With six floors starting from the basement level, this is the largest flagship store in Japan. Every line produced by Prada can be found here, from menswear and womenswear to sportswear and fragrances. 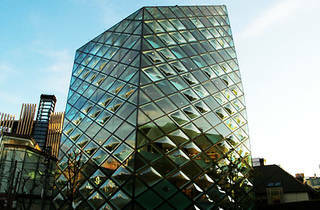 The striking building begs attention appearing like a stack of glass blocks, and is located between Omotesando intersection and Nezu Museum. 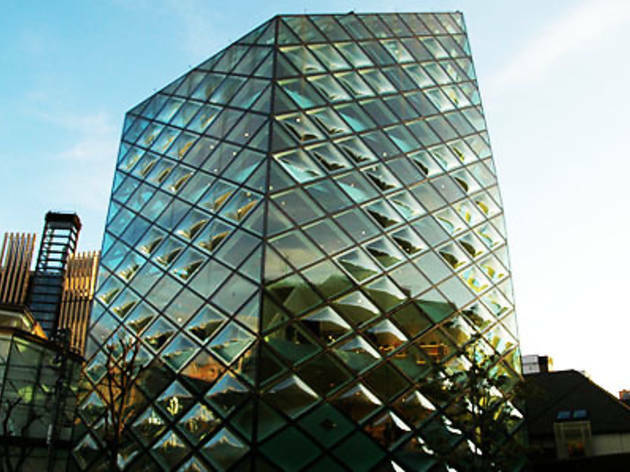 Created by Swiss architectural firm Herzog & de Meuron, many people visit the store solely for the purpose of seeing the building itself thus making Prada Boutique Aoyama a true “flagship store”.